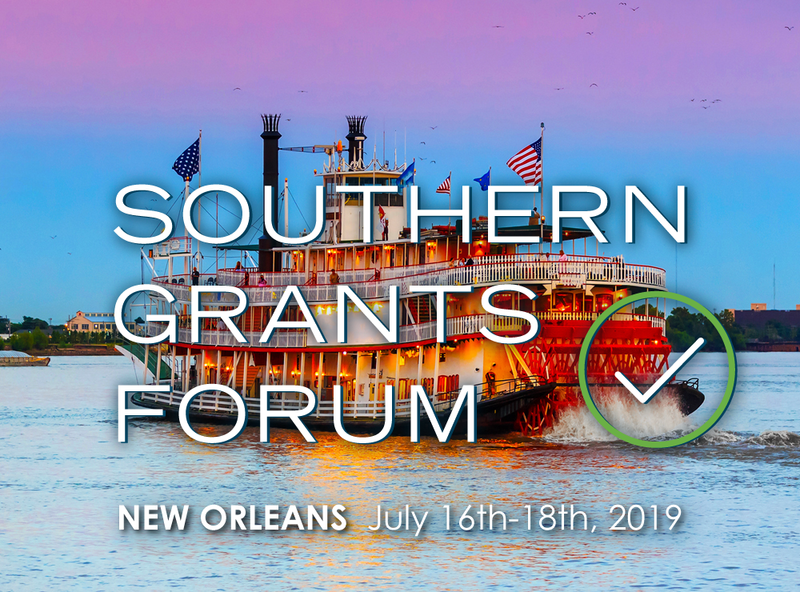 Join us in New Orleans for Southern Grants Forum 2019, where it will be “full steam ahead” for grants management. You and grants professionals from throughout the country will learn about the key requirements for managing awards as well as the latest developments affecting grants management. Featuring two dozen entertaining and educational sessions, this year’s Southern Grants Forum is scheduled for Tuesday, July 16, 2019, through Thursday, July 18, 2019 (with on-site registration on July 15).